Leaky Squid: CARNIVORE? WHY YES I AM! 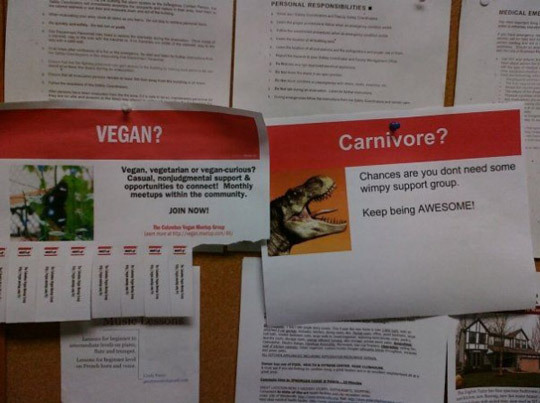 CARNIVORE? WHY YES I AM!